Norman Wayne Nieuwsma, son of Henry and Irene (Andringa) Nieuwsma, was born July 26, 1933 in Taintor, Iowa. 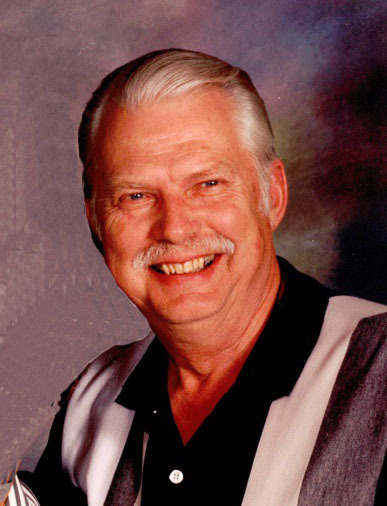 He passed away February 3, 2019, at the Comfort House in Pella, at the age of eighty-five. Norm was a graduate of Pella Community High School. He enlisted in the U.S. Navy in 1951, and was honorably discharged in 1955. Norm retired from the Pella Post Office in 1996 after 35 years of employment. On December 28, 1953, Norm was united in marriage with Mae Goemaat in Pella, Iowa. To this union two children were born: Les and Marla. Norm and Mae were members of the Second Christian Reformed Church. Preceding him in death were his wife, his parents, his parents-in-law Bastian and Henrietta Goemaat, three brothers: Harold Nieuwsma, Gelmer Nieuwsma, and Arvin Nieuwsma; sisters Ruth Van Wyk and Lois Vos; sisters-in-law: Bonnie Miller, Rose Van Den Berg, and Martha Nieuwsma, and brothers-in-law Ray Vos and Norm Stursma.